Maximize opportunities for integrated, cost-effective adoption of green design and construction strategies, emphasizing human health as a fundamental evaluative criterion for building design, construction and operational strategies. Utilize innovative approaches and techniques for green design and construction. Prepare an Owner’s Project Requirements (OPR) document. Develop a health mission statement and incorporate it in the OPR. The health mission statement must address "triple bottom line" values—economic, environmental and social. Include goals and strategies to safeguard the health of building occupants, the local community and the global environment, while creating a high-performance healing environment for the building’s patients, caregivers and staff. 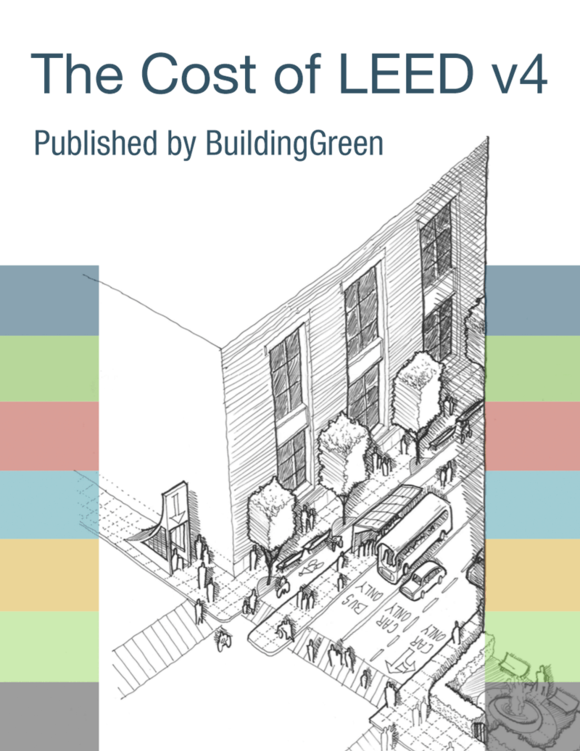 Identifies the responsible parties to ensure the LEED requirements for each prerequisite and selected credit are met. Assemble an integrated project team and include as many of the following professionals as feasible (minimum of four), in addition to the owner or owner’s representative. As early as practical and preferably before schematic design, conduct a minimum four-hour , integrated design charrette with the project team as defined above. The goal is to optimize the integration of green strategies across all aspects of building design, construction and operations, drawing on the expertise of all participants.